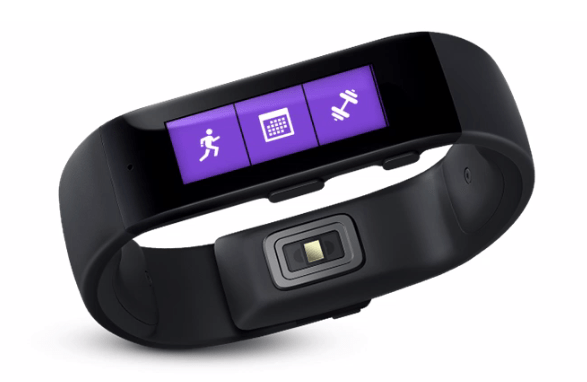 Microsoft has recently revealed its new smart device called Microsoft Band, which might look like an desperate launch at first, but in reality, its really the most practical smart device you might want to own. 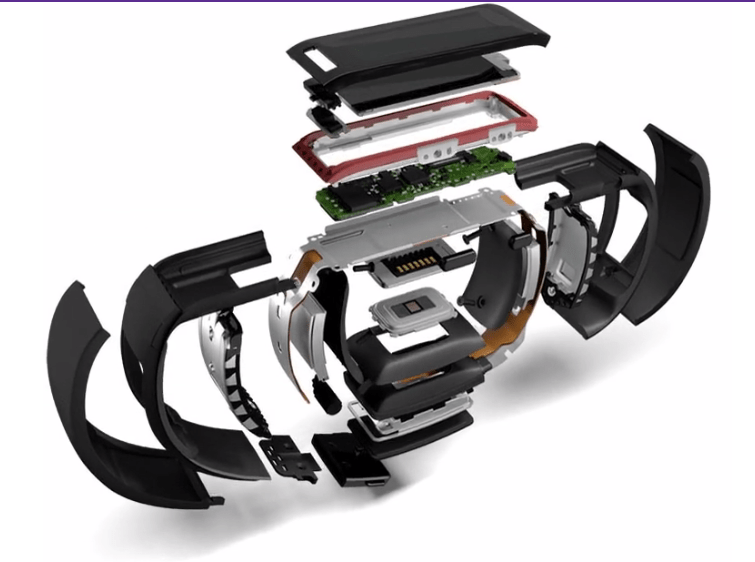 Microsoft Band has 10 sensors that are more than enough for your overall health tracking starting from heart rate to your sleep activity, Band can record all your health activities. So its a great health band, just like owning fitness bands same as that of Fitbit. Even though, Microsoft is not promoting it as an watch, this band can display time just like any other smartwatch, and its a great add-on for the price. So, date, day, time and health – It all sounds great already, Right? No matter if you are using an iPhone, Android or a Windows Phone, this device will work flawless with all of them. Unlike the Google, Apple Watch or FitBit, this device has been created to connect with your existing devices. 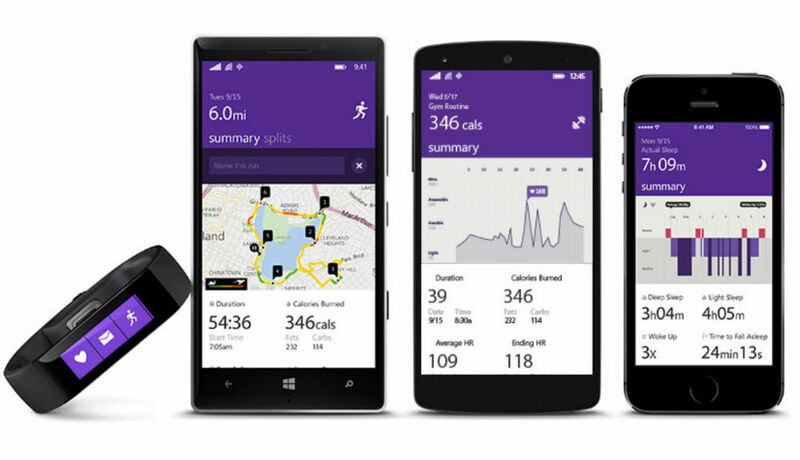 Apart from being able to connect with any platform on hardware levels, Microsoft band has already released with companion apps for iPhone, Android & Windows Phones. The sync will enable the activity data to be collected and analyzed on smartphones or tablets of your choice, be the must-have health companion. Despite of having whopping 10 sensors on board, this gadget has made a promise to live up to 2 full days on a single charge. For the kind of this add-on device, we are not looking for it to drain out twice a day. The major reason I will recommend Microsoft band over Moto 360 or any other good looking smart watch is the battery life itself. Sure, it has fancy Google wear and a good future by developers, but the Microsoft Band is practical choice right now. The device has been priced at $199 (Approx. Rs.12,000), which is the lowest for a good smart watch or just a little higher for a device like Fitbit. So the Microsoft Band, in every way a good choice to go for if you want o own both the health band and a smart watch for your current device. As such features are the add-ons to our current smartphones, they should not cost more than our smartphones right? Apart from health and watch, you get email snippets, alarms, call assistance, facebook updates, remiders and Cortana voice assistance, which are already present right away. So overall, I would highly recommend the Microsoft Band for health enthusiasts and style freaks and geeks, who are looking for a sleek smartwatch. For the rest, I will recommend holding on for a bit, as this segment is just exploring, we might see more developments on both Android Wear Devices or the Microsoft Band.